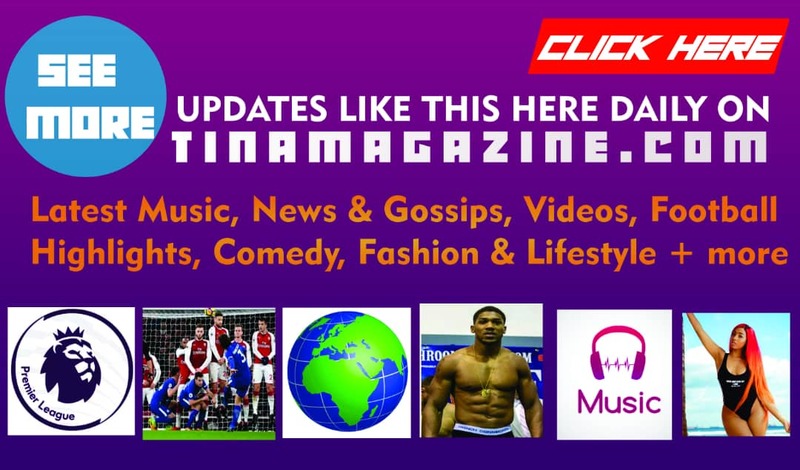 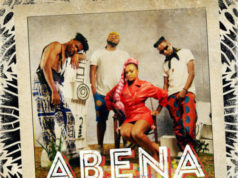 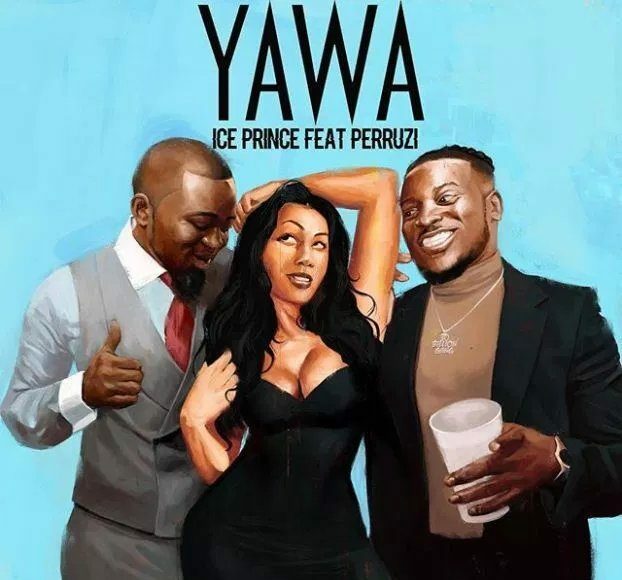 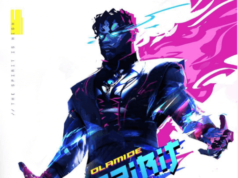 New Afrobeats song from Nigeria, we present to you Ice Prince ft. Peruzzi – Yawa, download Mp3, lyrics and video below. 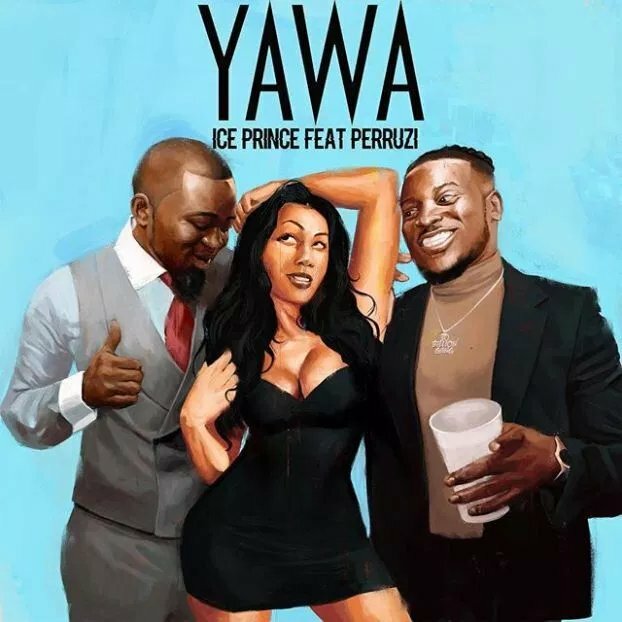 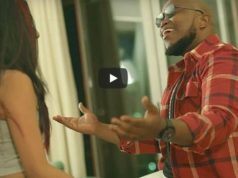 And just as he promised, the Super Cool Cat boss Panshak Zamani who is professionally known as Ice Prince returns with a brand new single and this one is titled Yawa. 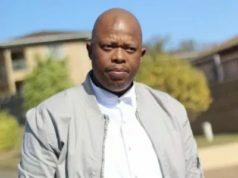 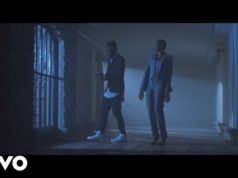 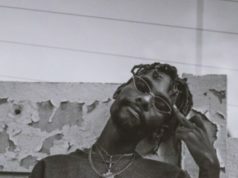 The song was produced by DMW’s in-house producer Fresh VDM and also featured DMW’s recording artiste Peruzzi.